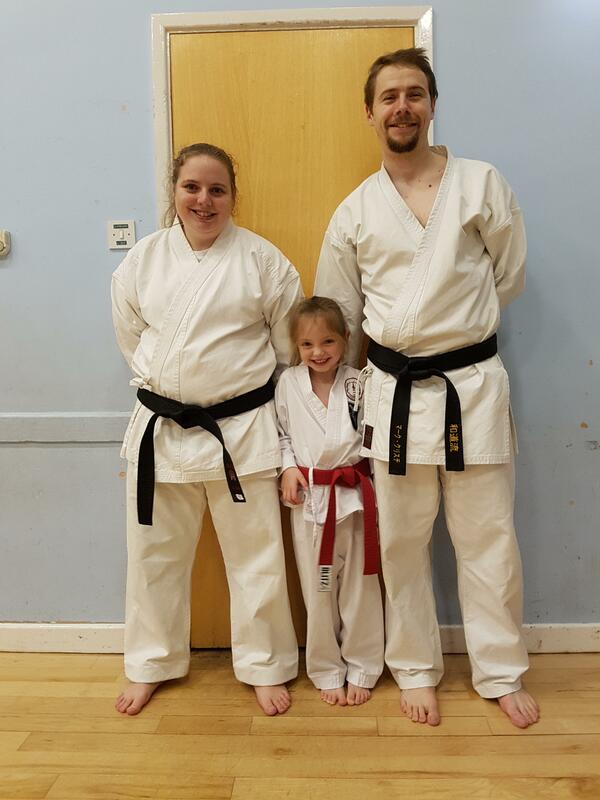 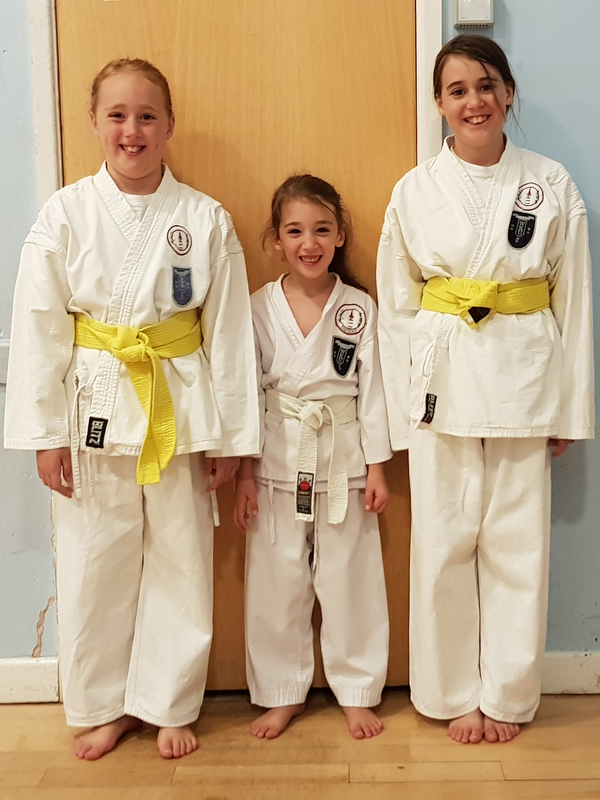 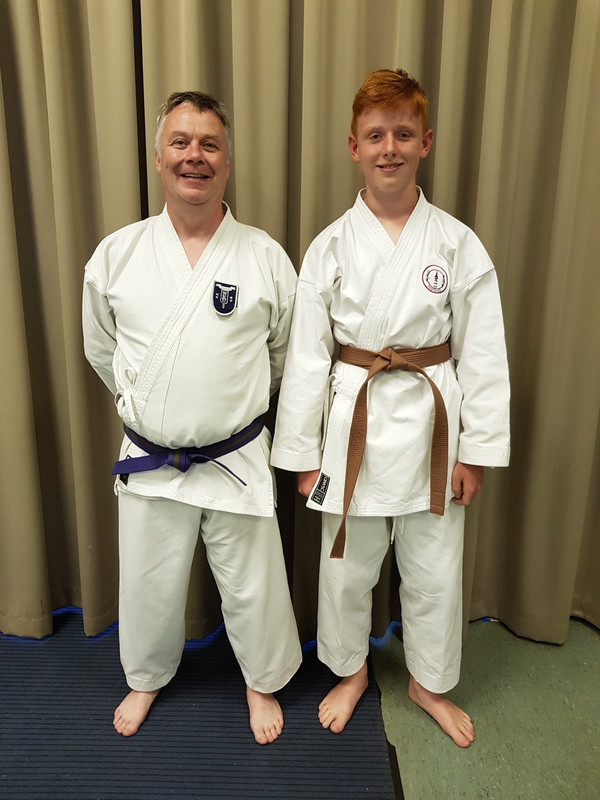 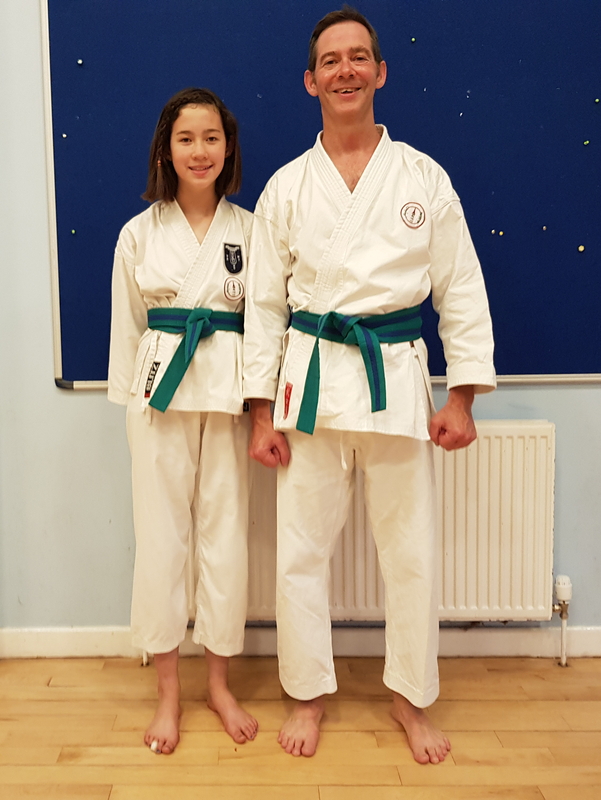 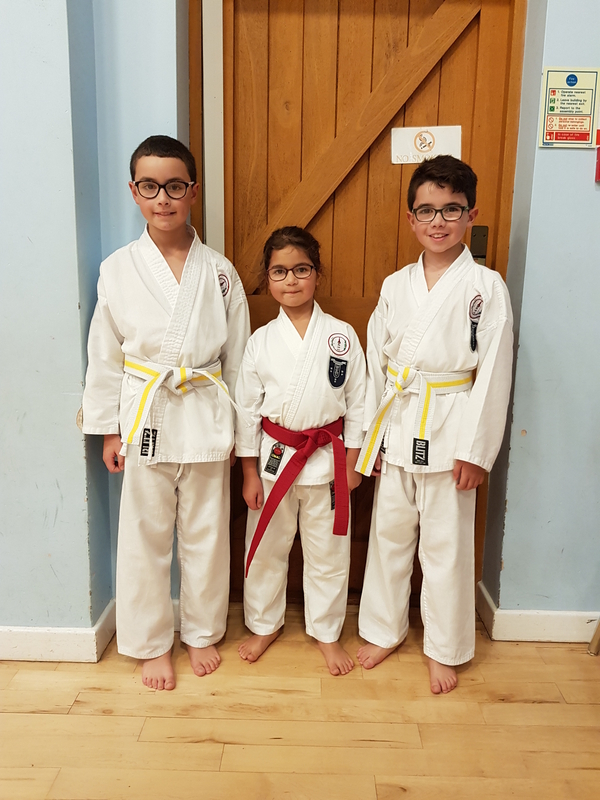 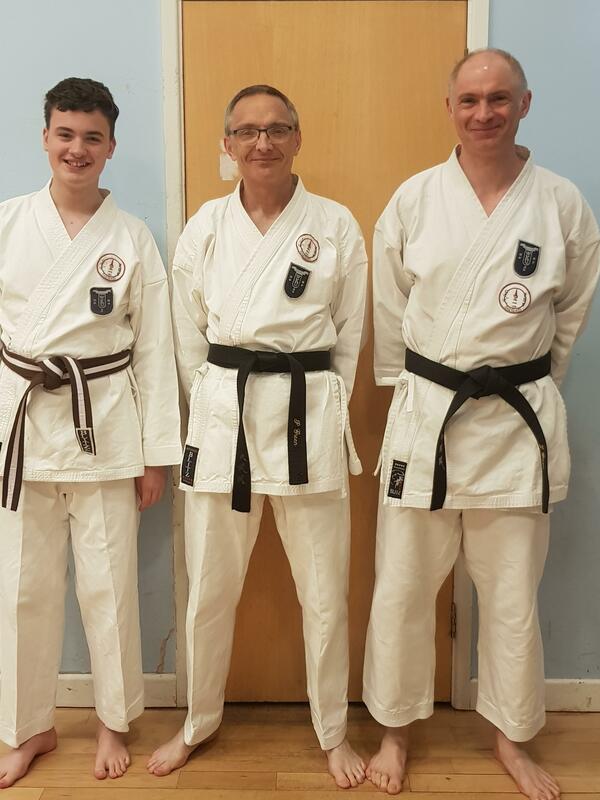 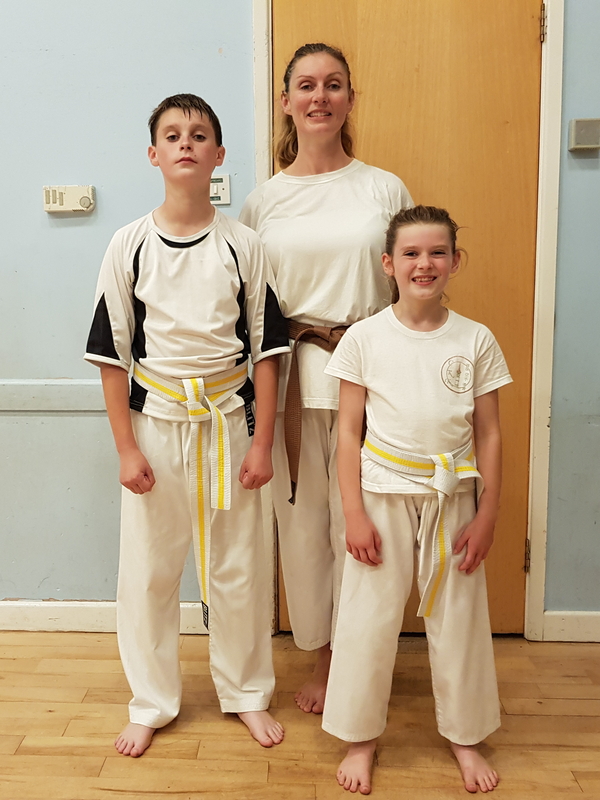 Clevedon Karate Kai has a strong family focus. 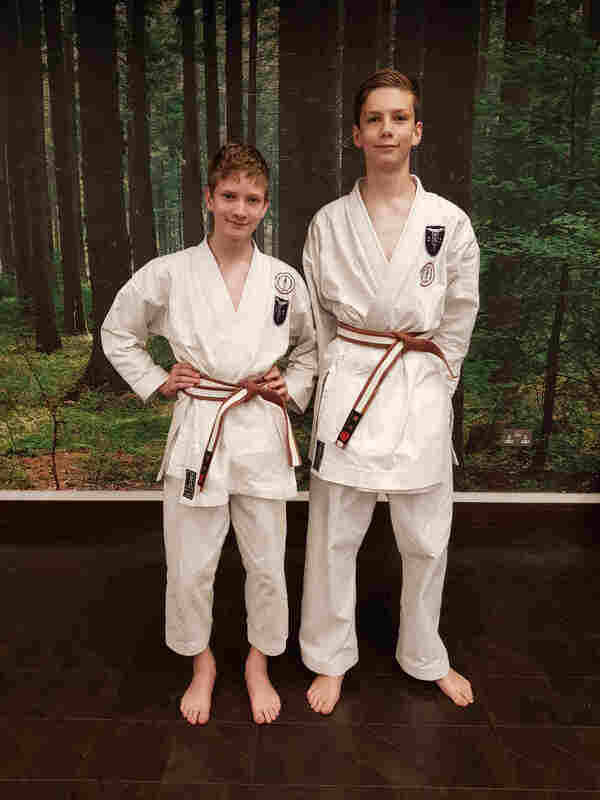 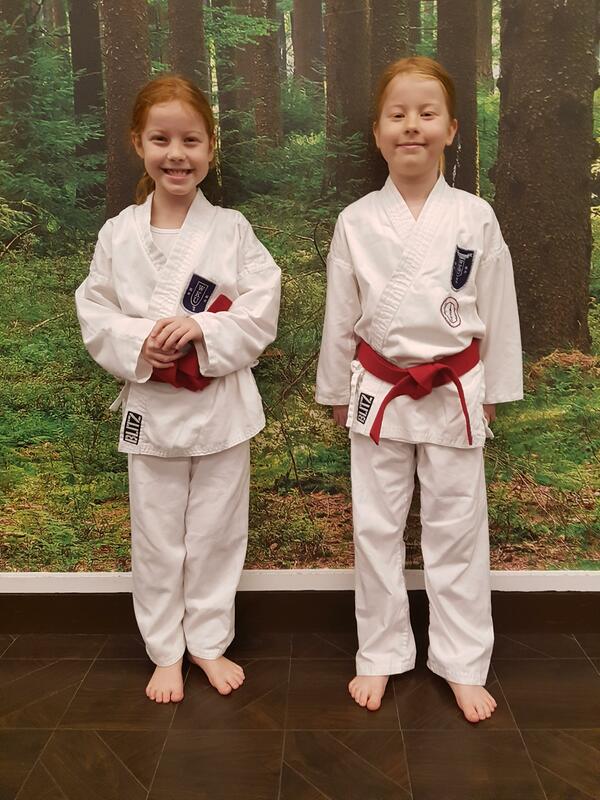 Many siblings and parents and their children train together, and sometimes even grandparents and grandchildren. 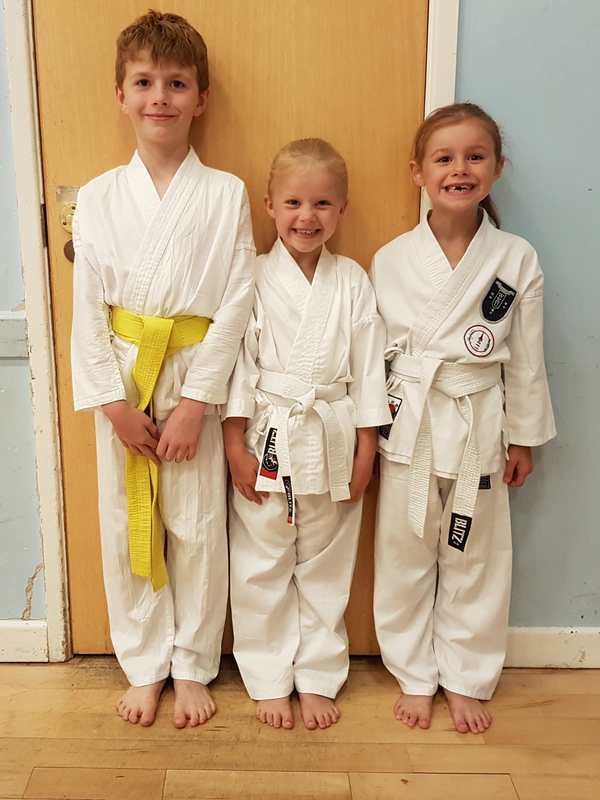 Each of the pictures below contains students who are all members of the same family.